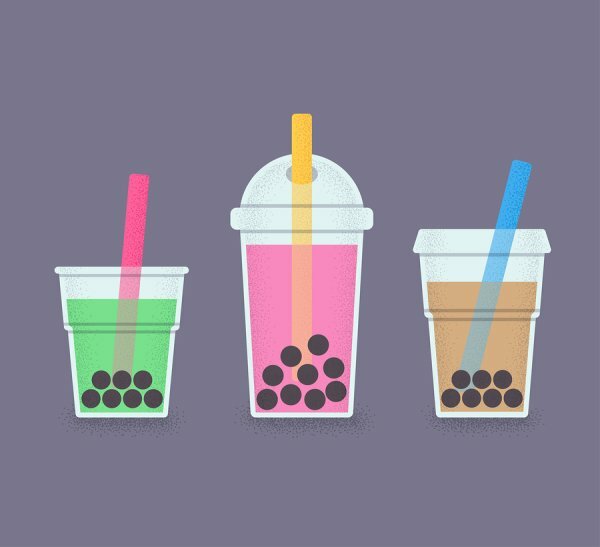 What Type of Tea Is in Bubble Tea? As the name implies, bubble tea is traditionally made using a tea base. Most bubble tea shops make their bubble tea exclusively with black tea, which is known as red tea in Taiwan, Hong Kong, and China. Earl Grey is one of the most popular types of black tea used to make boba tea. Although black tea is by far the predominant type of bubble tea base, some locations offer other options. For example, green tea, and particularly jasmine green tea, is sometimes used. Also, many shops include matcha green tea-flavored boba tea on their menu. Oolong tea is sometimes an option, as well. Finally, some tea houses offer a choice of white tea base, which can be ideal for anyone who is sensitive to the flavors of black or green tea. Happy TeaHouse & Café specializes in making fresh tapioca and delicious bubble tea in Houston. For questions about our menu options or hours, you can reach us by calling (713) 469-3275. Have you ever wondered where bubble tea originated when visiting your local bubble tea shop? This fun and tasty beverage was first developed in Taiwan, where it’s incredibly popular to this day. Watch this video to see one bubble tea fan try this drink in Taiwan for the first time. The traveler found that the first Taiwanese bubble tea he tried was creamier and foamier than what he was accustomed to. The second variety, featuring taro and sweet potato, had great boba and good flavor. Finally, he found the last one that he tried, which had a mixture of boba filled with green bean and chocolate, to be quite interesting. At our teahouse in Houston, Happy TeaHouse & Café serves a wide selection of delicious and refreshing bubble teas. If you’d like to know more about our menu or location, then please give us a call at (713) 469-3275. Why Is It Called Bubble Tea? It’s a common and understandable misconception that bubble tea gets its name from the bubble-like tapioca pearls that fill the bottom of the cup. Rather, the truth behind the origin of the bubble tea name can be seen at the top of the beverage. When you order a bubble tea, the mixture is shaken vigorously, by hand or by machine, before being served. This shaking process creates foamy bubbles at the top of the drink, and it’s this uppermost layer that gives bubble tea its name. Have you found that your bubble tea doesn’t have many or any bubbles at the top? If so, then this may be because you order bubble tea without any milk in it. Bubble tea that contains milk will have more foam and bubbles after being shaken, so consider trying a milk tea version the next time you order. Happy TeaHouse & Café has been serving freshly-made bubble teas since 2009. 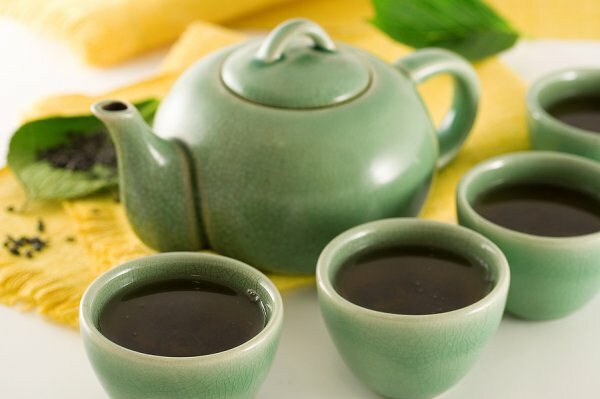 If you’re looking for a new favorite tea house in Houston , then please stop by or call (713) 469-3275 to learn more. When most people think about bubble tea, the boba pearls that fill the bottom of the glass are what often come to mind. 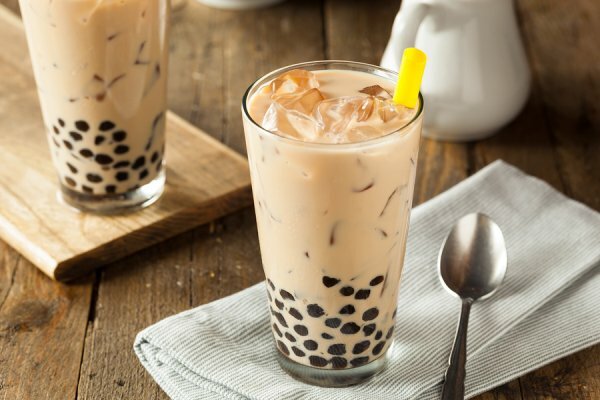 If you’re a fan of boba tea, then keep reading to learn some interesting facts about the chewy tapioca pearls that sit at the bottom of the cup. They’re made from a root. Tapioca pearls are made from tapioca starch, and this starch is derived from a root called cassava . Cassava root, which is also known as manioc or yucca, is native to Brazil and grown widely throughout the Caribbean. Cassava, which is a staple food in many cultures, is long and tuberous with a dark brown skin and a white interior. They can be a variety of colors. Many people are familiar with the clear and black boba varieties. 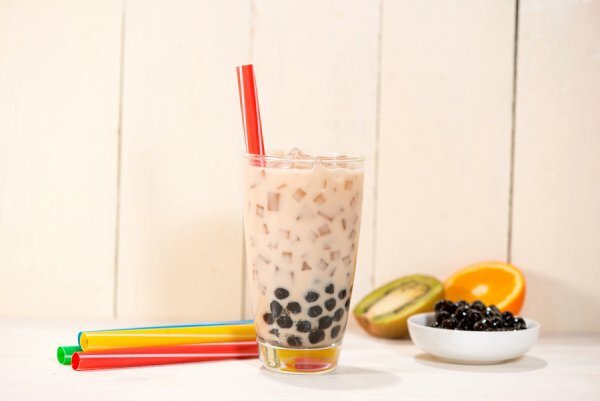 Clear boba are made from normal tapioca pearls, and black ones are usually created using brown sugar or caramel coloring. Now, some bubble tea shops offer boba in other colors as well, such as yellow, pink, and orange. They can be filled with different flavors. Black and clear boba are still the most widely used boba varieties in the United States. However, in some countries, boba is made with flavored fillings like chocolate, red bean, and mung bean. The boba themselves can also be flavored by adding ingredients to the tapioca pearls as they are cooked. They can’t pop in your mouth. Many of the brightly colored boba available are a variety called popping boba. 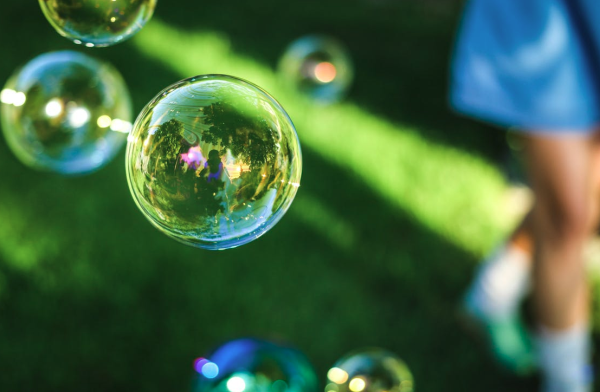 However, although they are called boba, these bursting bubbles are not tapioca pearls. 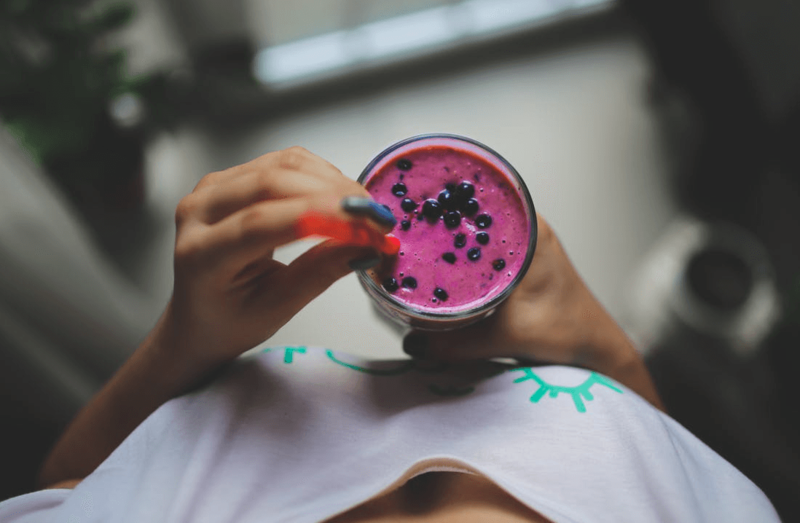 Instead, they are made from seaweed extract, fruit juices, and other ingredients. Traditional boba made from tapioca pearls, on the other hand, are notably soft and chewy. At Happy TeaHouse & Café, serving fresh and delicious tapioca pearl tea is our specialty. To find out more about our menu, you can contact our tea house in Houston by calling (713) 469-3275. 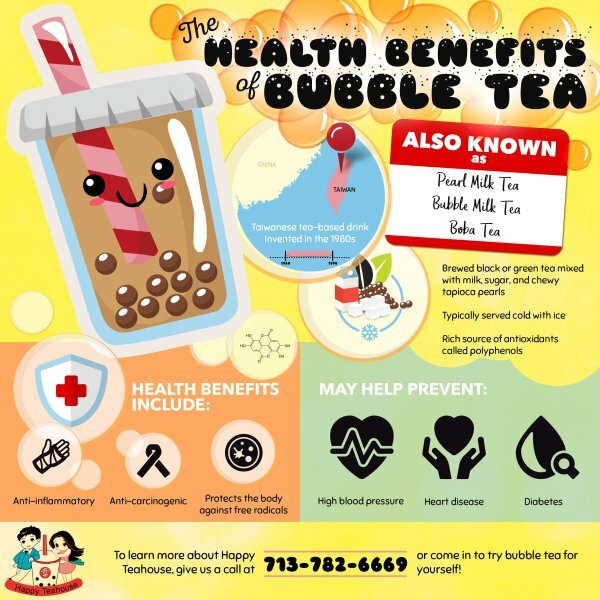 Bubble tea is a fun and delicious drink that continues to grow in popularity. However, you may have questions about the different options that are available when trying this type of drink for the first time. Read on to learn how to order the perfect bubble tea. It’s possible for bubble tea to be prepared as a hot drink. However, this beverage is traditionally served cold, and these iced options are what most bubble tea shops offer on their menu . The average bubble tea drink can be categorized as either fruity or creamy. Creamy bubble teas, which are sometimes called milk teas, have an opaque appearance, boast a creamy consistency, and are typically made with milk, soy milk, or almond milk. A fruity bubble tea is a tea drink that is usually flavor-rich and very refreshing. Many boba tea shops offer a large selection of drink combinations for customers to choose from, and some allow you to select the type of tea that you prefer. In either case, you will probably have the choice between a black tea and a green tea beverage. Black tea options usually have the highest amounts of caffeine. Next, it’s time to think about what flavor you’d like. 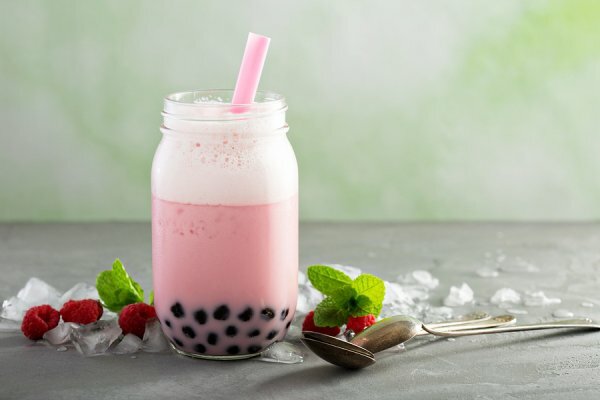 Generally, creamy bubble teas work best with flavors like mocha, vanilla, and coconut, while fruit flavors like peach, passionfruit, and mango are reserved for the fruity bubble teas that are made without milk. However, creamy bubble tea blends made with fruit flavors are a favorite for many people and can be delicious, as well. Finally, you may find that there are some additional options for you to consider when ordering your bubble tea. Pudding, for example, can bring more texture and rich flavor to your creamy bubble teas, while jellies and popping boba are favorites for fruit-flavored blends. In addition to smoothies, snacks, and meals, Happy TeaHouse & Café offers a wide selection of fresh bubble teas in Houston. To learn more about our tea house , please call (713) 469-3275.